Phone Remote Control: You can remotely monitor, remotely video, remotely talk, and unlock remotely using your mobile app, wherever you are. 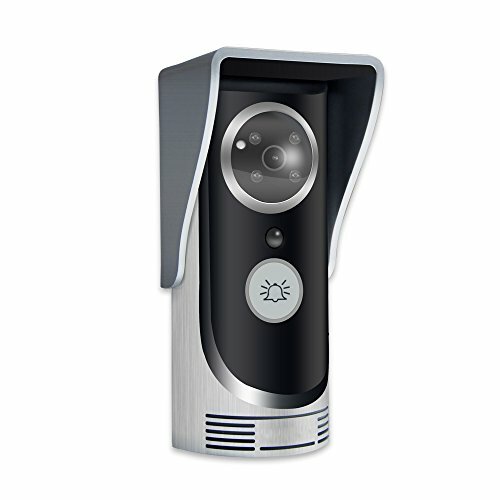 Motion Sensor: Smart motion detection and it can be set to alarm when Suspicious person break in to the area. True Wireless: We have a TCP/IP interface, so you can choose WIFI or plug-in network cable connection.